A family-owned business, Priority First Home Inspections, LLC is dedicated to making your investment in a house "our priority." 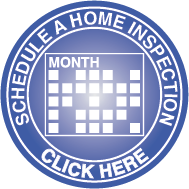 We constantly strive to give you the peace-of-mind by providing a thorough inspection of all of the homes major systems. Providing you with an on-site detailed report of our findings, Priority First is ready to help you in your buying decision.